The Breast milk is a natural nutrient mix produced by anursing mother’s body. WHO lays emphasis on exclusive breast feeding for the first six months of an infant’s life. Universally, this is followed by supplemented breast feeding for at least one year. Origin of breast pumps. Breast Pump is a medical device used to extract women’s breast milk to substitute breastfeeding. It is so convenient for working women since they can store the breast milk and feed their babies eventually. Breast Pumps is becoming invaluable in the day and age of ‘Modern Motherhood’. 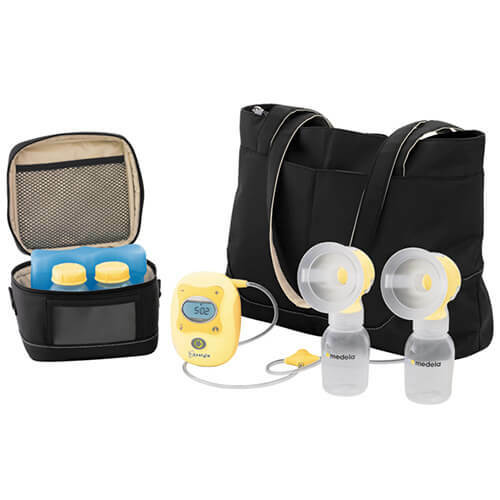 Breast Pumps help feeding mothers to continue feeding their breast milk to their child/children. 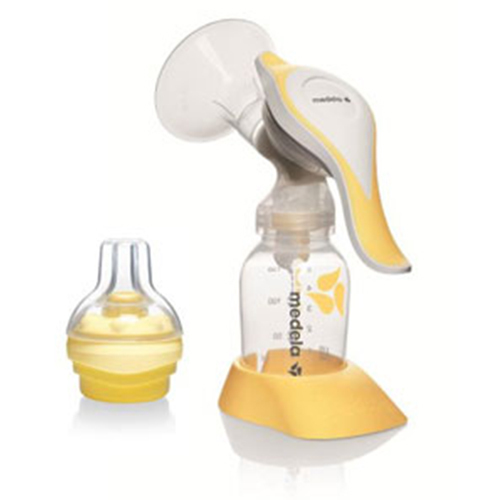 A Breast pump has many parts which come in contact with the mother’s body parts and the milk the child is going to intake, which makes the cleaning of Breast Pumps really important.